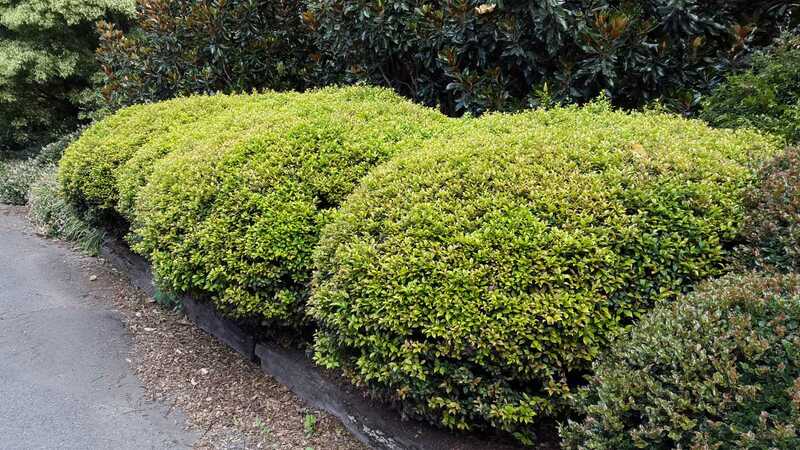 Evergreen, dwarf, naturally rounded, dense shrub. Compact form of Acmena smithii var. Minor. 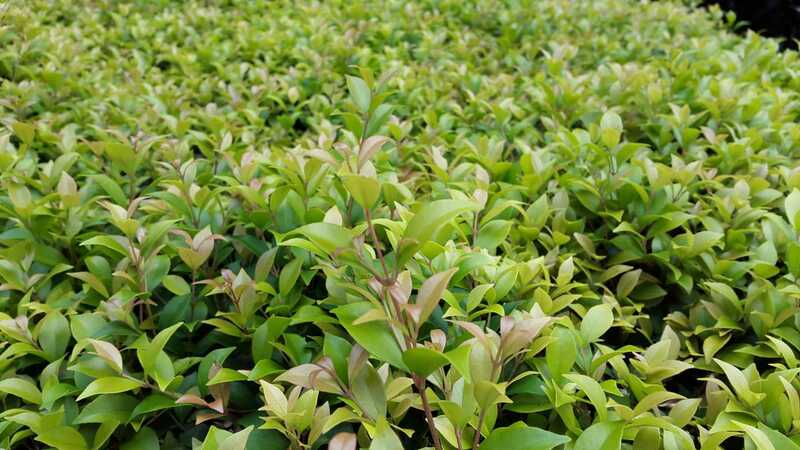 Pinky bronze-green new foliage matures to glossy green in colour. Fluffy white flowers appear in summer. 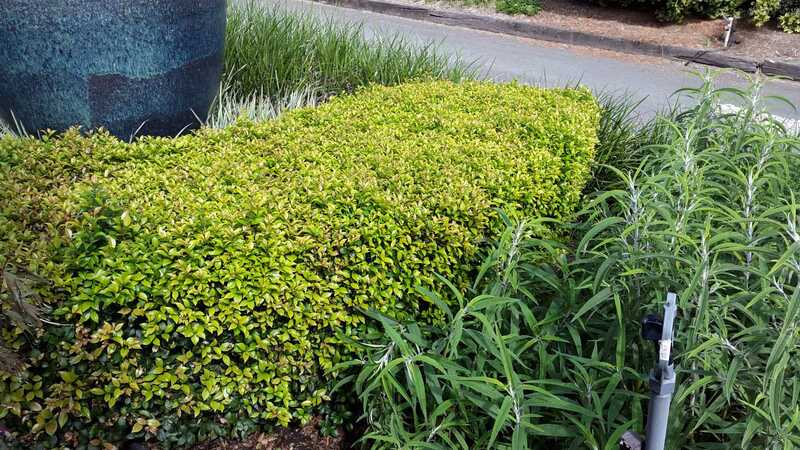 Ideal for specimen plantings, low hedging, borders and topiary balls. Great substitute for Buxus and Syzygium Tiny Trev. Prefers well drained soil, rich in organic matter but, will grow in sandy soils where organic matter and a slow release fertiliser has been added. Dislikes heavy clay or poor drainage. Requires regular watering, depending upon soil conditions, and wilting and leaf drop is common if the plant dries out. Likely to suffer tip burn from even light frost and coastal plantings should be protected. 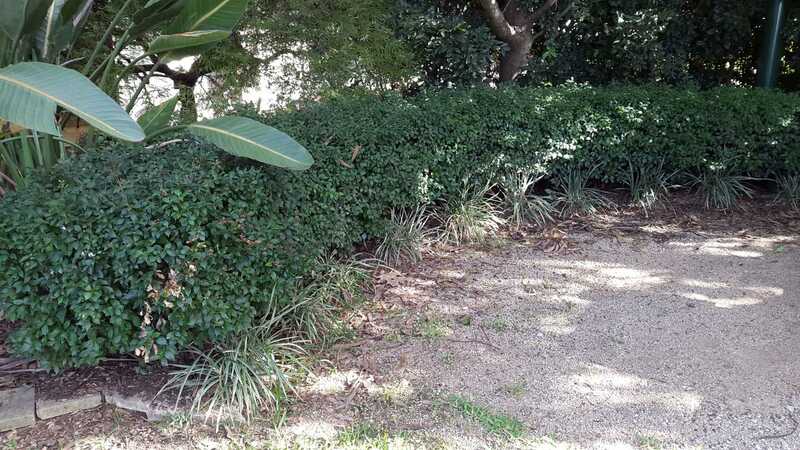 Prune lightly after flowering and fertilise with slow release fertiliser in late winter and early autumn. Resistant to Psyllid but prone to infestation of Scale and Sooty Mould where planted in heavy shade.